T05-W Wall Mount Model is ideal for shops that wish to establish permanent inspection stations. The unit is typically mounted between two service bays to allow access from two bays. 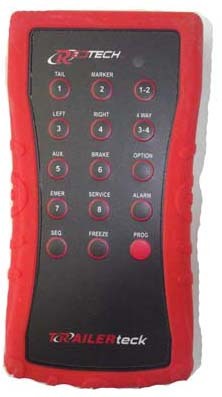 The wireless remote is equipped with a rugged poly cover for easy handling and protection from the hazards of the shop work environment. 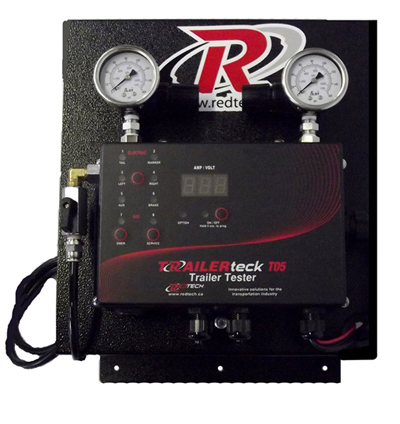 It has a strong enough range to allow you to easily walk completely around your trailers.